A little bird told us that Avenged Sevenfold will be back in Kuala Lumpur again since their last appearance 2 years ago. I guess that little bird was true all along. 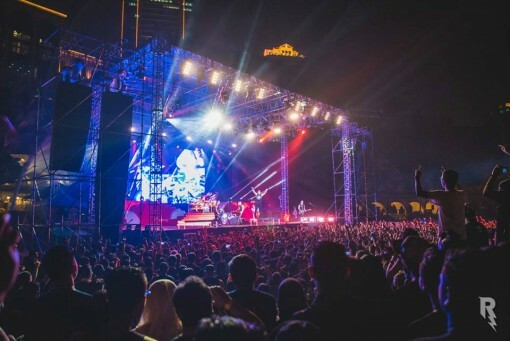 Brought to you by Tune Talk, American heavy metal band Avenged Sevenfold rocking their way back in Kuala Lumpur on the 23rd January 2015 in Sunway Lagoon. Formed in 1999, the band is well known for their hit songs such as Seize The Day, Afterlife, A Little Piece Of Heaven, and Bat Country just to name a few. Back in 2006, the band won the award for MTV Music Awards, Best New Artist. It is no surprised to witness the amount of loyal and supportive fans that showed up during the event considering they have taken the award for Golden God Awards, Most Dedicated Fans back in 2012. Without wasting any time, the band started off with their first song Shepherd Of Fire. Being in the rock scene for more than 10 years has definitely earned the right amount of respect and loyalty from the crowd. It was definitely a loud and overly excited crowd that keeps the band doing what they do best on stage. 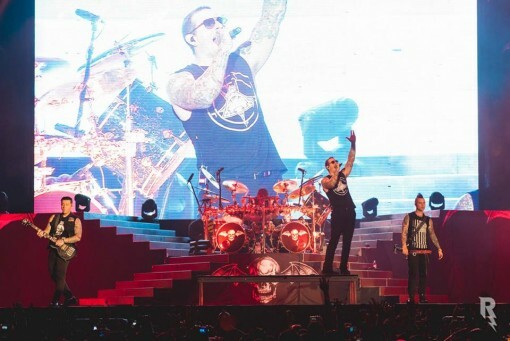 Vocalist M. Shadows, owns the stage that night backed up with lead guitarist Synyster Gates and bass guitarist Johnny Christ. Not to mentioned backing vocalist Zacky Vengeance, and drummer Arin Ilejay rocking out hard on stage. 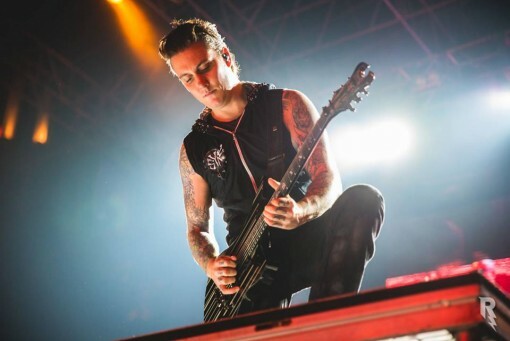 As the night goes on, Synyster Gates stepped up with his brilliant guitar solo that kept the crowd in awe. 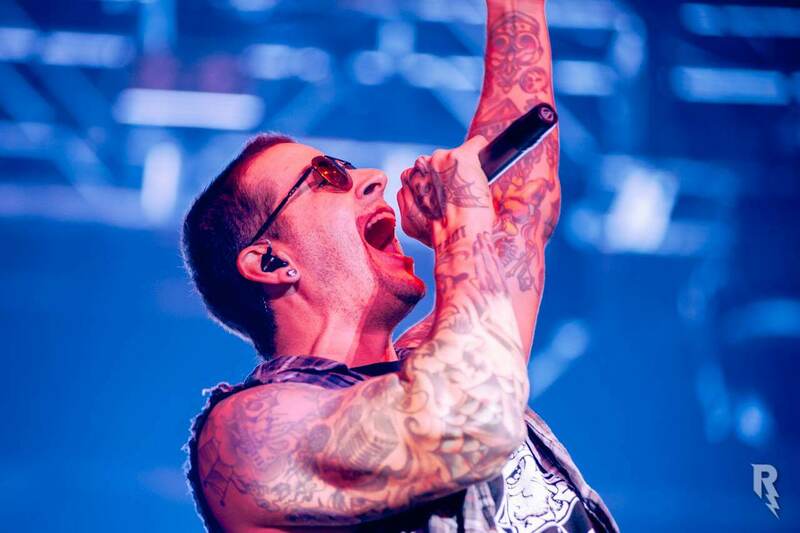 As he ended his guitar solo perfectly, M. Shadows stepped back up with their next song, Afterlife. Head banging all night long with the most energetic group of people that eventually formed a moshpit, this is definitely the ultimate rock show. The night ended with the crowd singing along to A Little Piece Of Heaven. Hands down, Avenged Sevenfold definitely owned the night as the best rock concert in Kuala Lumpur to kick-starts the year of 2015. 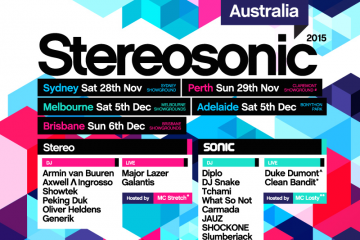 Even after their last appearance in 2013, we are hoping they will be coming back for the third time in the future.